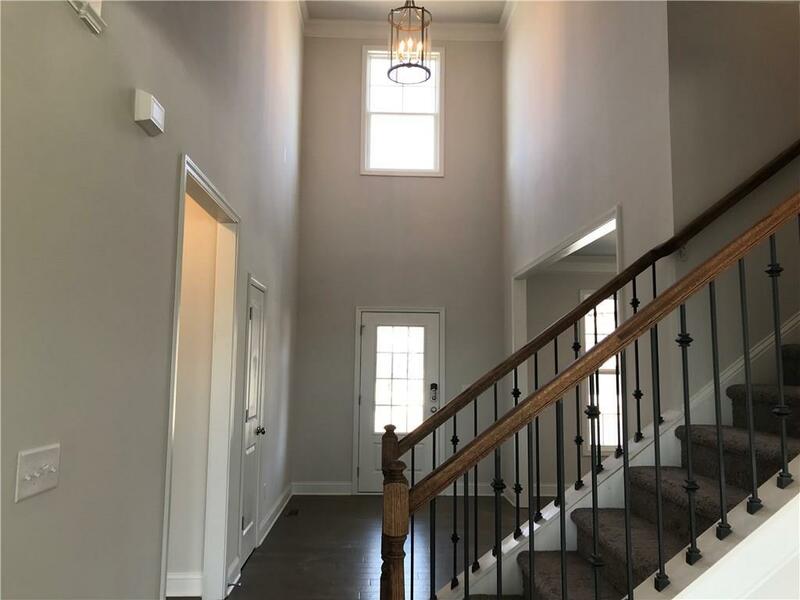 This Ridgewood is a Wonderful 2-story floor plan. 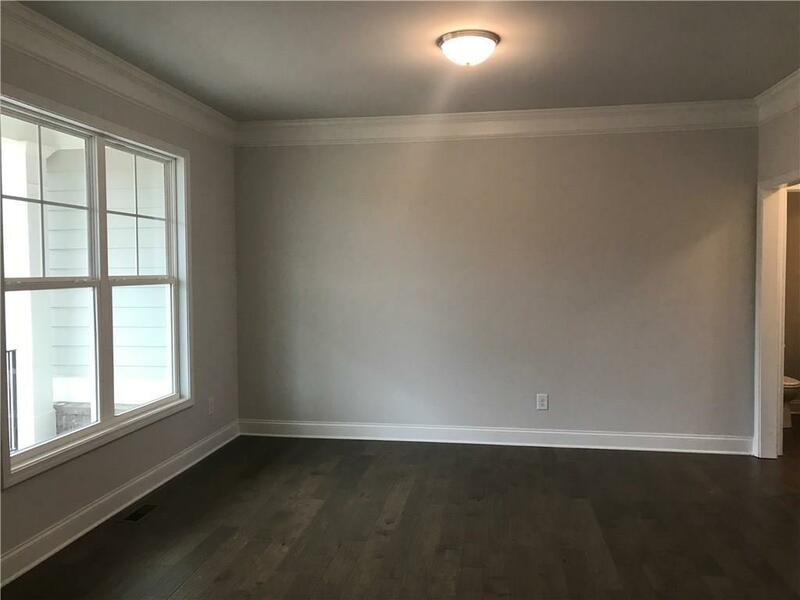 The Master Suite is located on the main level w/ Master Bath, featuring double vanity, tiled shower, & a huge walk-in closet. This home boast 3 additional bedrooms w/ walk-in closets & 2 additional full baths. 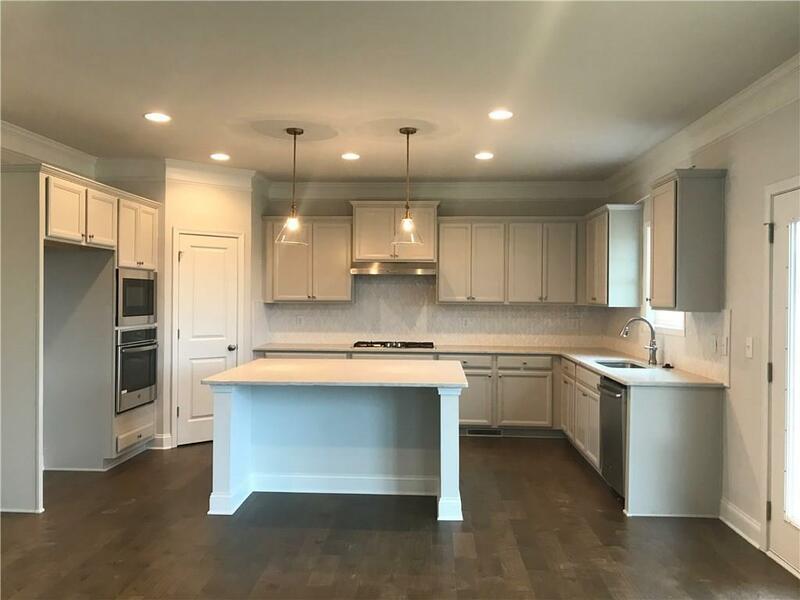 The Chef's kitchen comes w/ quality stainless steel appliances, granite countertops with tile backsplash & a large kitchen Island looking out into the Family Room. Family room includes bowed windows & stacked stone fireplace. 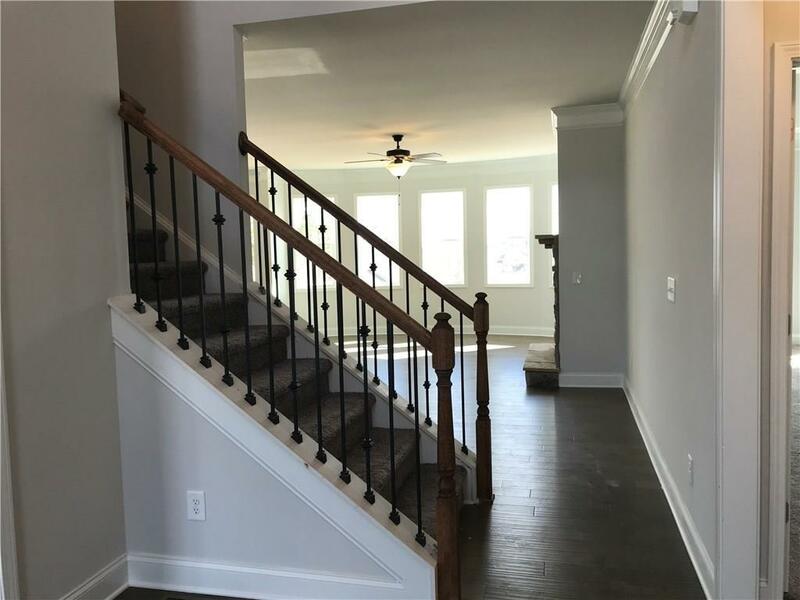 Home also offers flex room, powder room, laundry room on main level & upstairs bonus room.